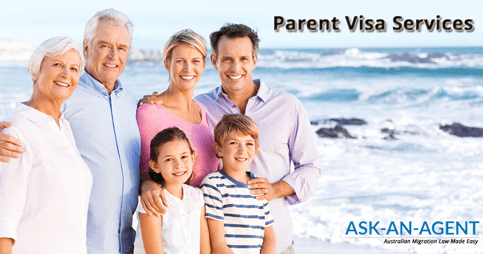 What is a parent visa in Australia? A parent visa allows a parent or parents of a settled Australian citizen or permanent resident to be sponsored to live in Australia. As a parent you may apply for permanent or temporary parent visa classes. You must also meet the balance of family test requirement and your child has been living in Australia lawfully for more than 2 years. Finally, you may be required to provide an assurance of support. What is the balance of family test? A parent visa application requires a successful balance of family test. 50% or more of your children live permanently in Australia than in any other country. What is assurance of support? When you apply for your parent visa in a Permanent Residency category you are required to provide an assurance of support. It is a legal document confirming that you receive financial support in certain circumstances so you do not have to rely on social security payments. In most cases this document will be provided by your child who is sponsoring you. What is a permanent parent visa? What is a temporary parent visa?